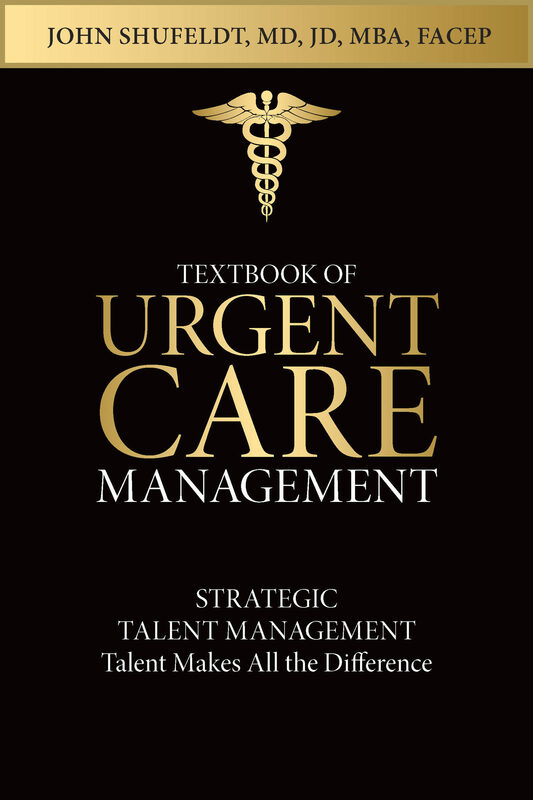 The Textbook of Urgent Care Management is now offering individual chapters for sale. The full book, provides an expert business consulting guide to potential or existing urgent care clinic owners, managers & operators as well as investors. Learn how to more effectively run your immediate care or walk-in center as well as start incorporating urgent care services into your existing primary care practice. The chapters cover valuable information from industry experts on how to start, manage, and even sell your urgent care center. Chapter 20 includes: Evidence-based Human Resources Practices - Recruitment and Selection - Orientation and Onboarding - Learning and Development, Performance Management - Compensation and Benefits - Discipline and Termination. Otros ebooks de Marty Martin.